Denna produkt ger dig 506 bonuspoäng. Automatiskt stopp, 12-16 V DC. The accumulator voltage is interrupted via a reed switch in the vehicle by means of the magnetic field of the electric coil. 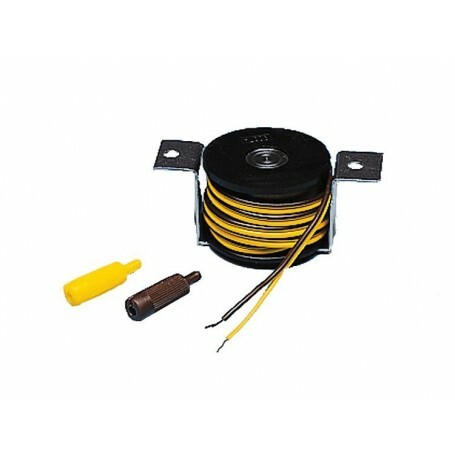 Connection: 16-22 V, direct voltage.